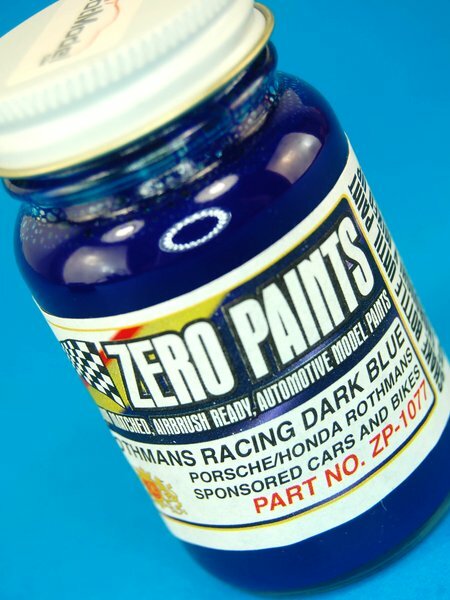 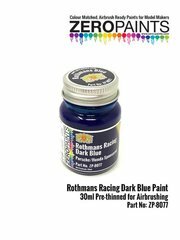 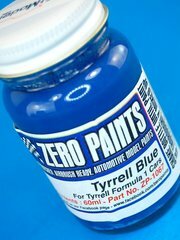 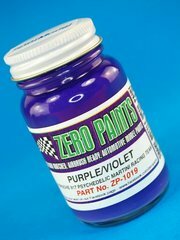 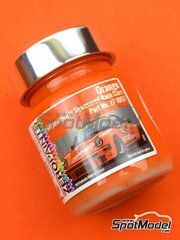 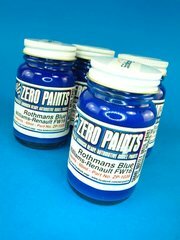 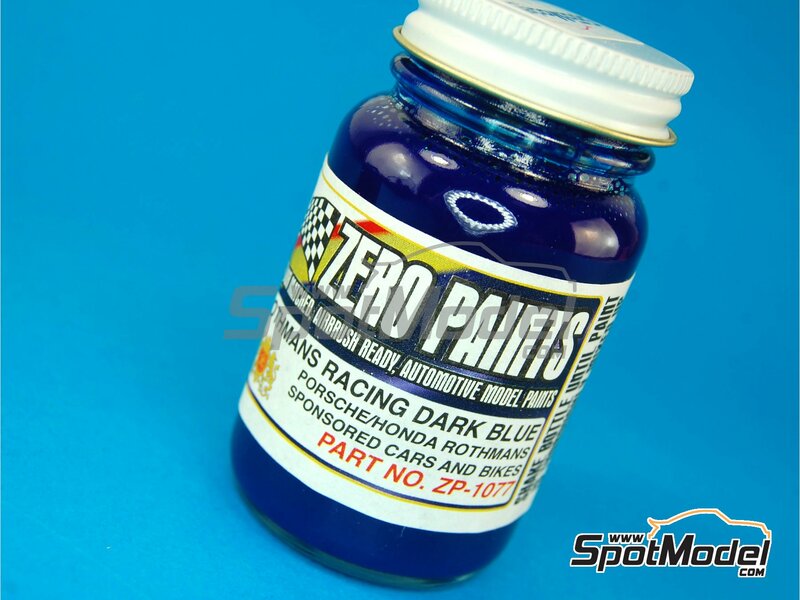 Blue tone specially formulated by Zero Paints to be used on Rothmans sponsored racing cars and bikes. 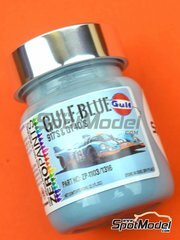 It is also a very common tone in many Porsche vehicles. 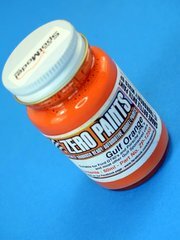 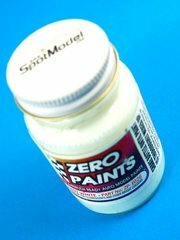 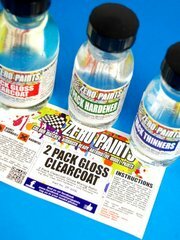 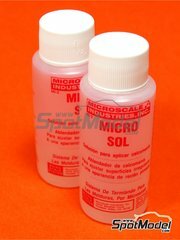 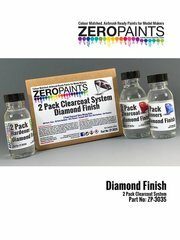 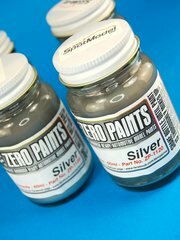 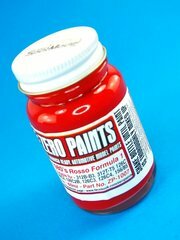 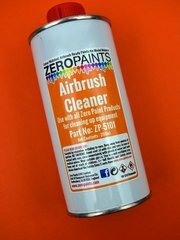 Manufactured by Zero Paints with reference ZP-1077.